There is no doubt that studying abroad for any amount of time can be one of the most enriching and rewarding experiences that you can enjoy. But there will undoubtedly be a whole host of challenges that come along with it as well. To minimise these difficulties, there are a few logistical details that you need to sort out, and it is those things that we are going to talk about in this article. Let’s get on with it! First thing’s first – you need to plan out exactly how you are going to pay for your year abroad. Are there any grants or loans that you may be entitled to or will you be paying for everything yourself? As well as the price of studying, there are a number of other considerations that you need to make including travel, insurance, visa, accommodation, and other living expenses. You will put yourself in the strongest position by compiling a budget, while also making sure you know the cost of living in your adopted nation. Once you have got the financial side of things sorted, you will then need to arrange a place to live for yourself. While some educational institutions will provide you with a place to live on campus, there are other times when you will need to search for a place yourself, whether you choose to book homestay accommodation or get a private apartment. The internet is an invaluable tool and there are likely to be a whole host of social media pages and forums that you can search through. 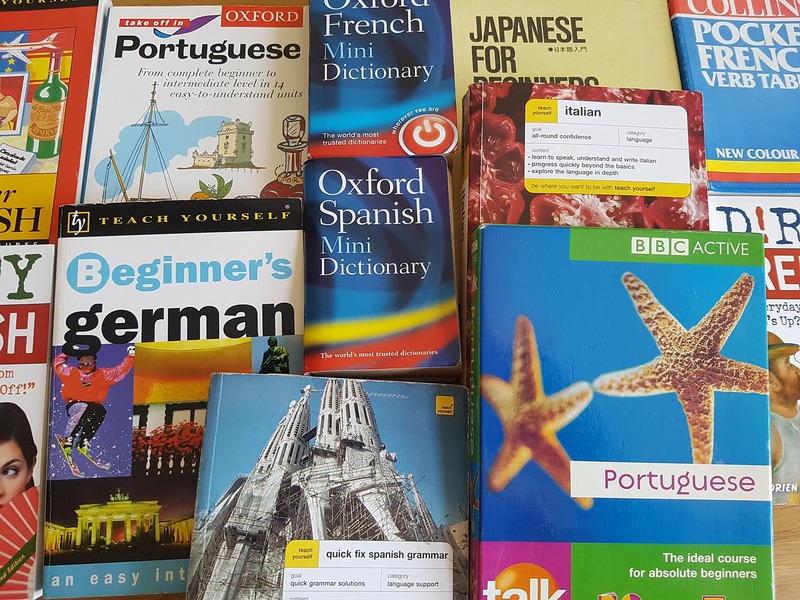 There are likely to be a whole host of forms that you need to fill in before starting your year abroad, but these will undoubtedly be important. These may include things like course registration and choosing your study options for the year ahead. If you need a visa, you should apply for this at the earliest possible opportunity to avoid stress. And you will also need proper insurance to give you peace of mind for your stay. Though you will obviously learn a lot when you are studying abroad, there are also likely to be a host of things that you can discover before you get there. Learning as much of the local language as you will give you a great head start. You should also try reading some books and articles, giving you details about the culture you are going to be heading into. Finally, you need to make arrangements for how your life back home will continue without you being there. For example, will you be living in the same place once you get back or will you need somewhere that you can store everything? If you make these arrangements early, it is one less thing that you will have to worry about. These are just some of the main things that you should get sorted, so you can really enjoy your time abroad without worrying about so many logistical challenges.